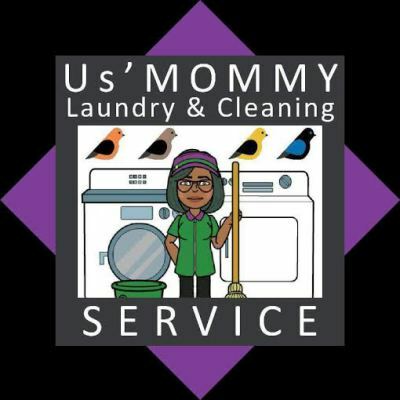 US'MOMMY Laundry & Cleaning Services of Philadelphia Pa, is a family owned mobile Eco-Friendly Cleaning Service offering Organic Laundry & Dry Cleaning Picked up and Delivered to your home or office that makes it convenient to keep your Clothes & Linens and your home clean. Get yourself HOURS back every week. We do the work, and you get time with friends & family or gain productivity at work. How much is your TIME worth? What are we all about ? All the information you need.